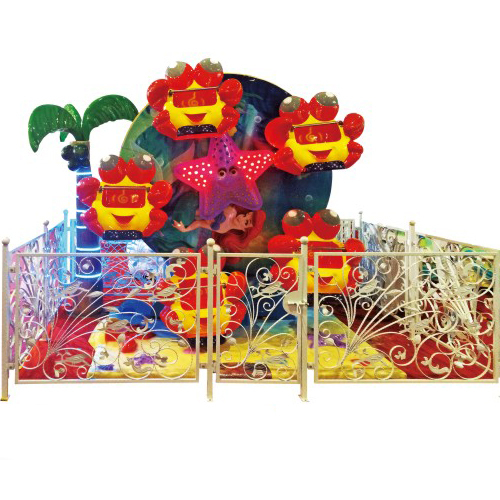 What do you think of adult children's play facilities? 1. For those plastic parts and glass fibers, we can dilute them with soap and water, disinfect washing powder, bleach powder, etc., and then gently scrub them with a soft cloth or brush, rinse them with clean water and dry them with a clean cloth. Finally spray some 84 disinfectant. 2. 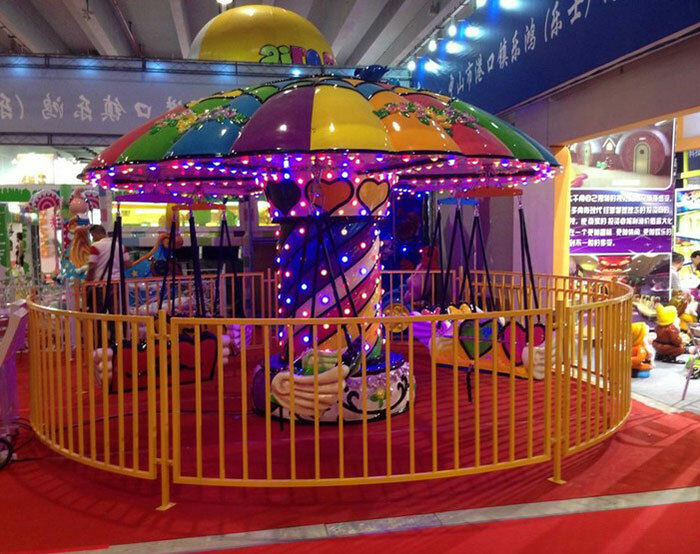 For the soft sponge part of large children's amusement equipment, we can use soft cloth to dip in soapy water and scrub. Third, moistureproof, heat resistant, the wooden part that does not fade, can use soap water bubble to wash hind bask to dry, reoccupy 84 disinfect venom gush once disinfect. 4. 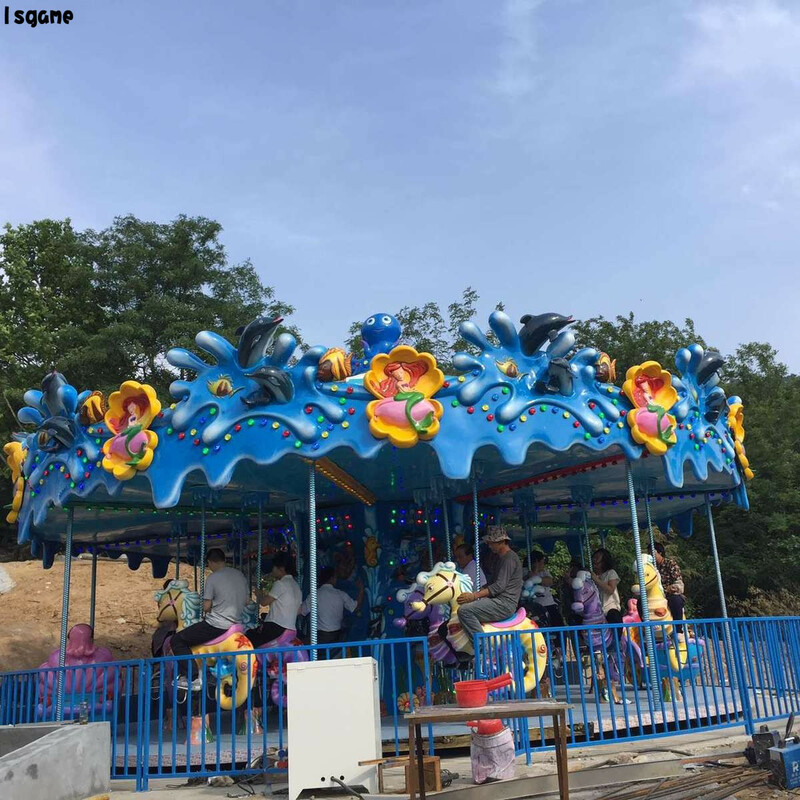 For the metal part of large children's amusement equipment, if rust removal is required, brush can be used to remove rust and wipe it with dry cloth. 5. When cleaning the parts of electric circuit and electrical equipment, the power should be cut off first. No watering is allowed. If it is indoor activity room, floor, walls, etc., indoor ventilation should be constant. Spray and disinfect with hydrogen peroxide once a week. 7. While disinfecting large children's amusement equipment, it is also necessary to check whether the connection part is firm, whether the connection part is lubricated with frequent metal movements, whether there is damage to the electric circuit and electrical appliances and common parts, and whether all parts are free from potential safety hazards such as sharp thorns. I would rather explain the price for a while than apologize for the quality for a lifetime! Cheap things, only when you kill the price, that moment is happy; No day is pleasant to use. Quality of things, give money that moment is heartache, use, every day is happy, feeling particularly worth!